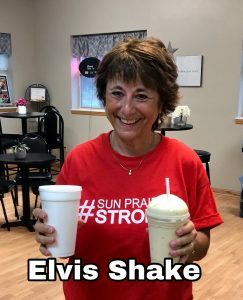 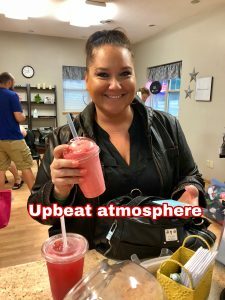 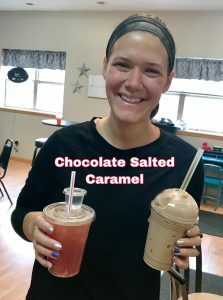 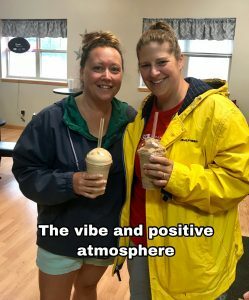 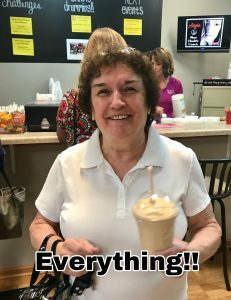 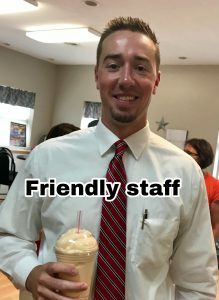 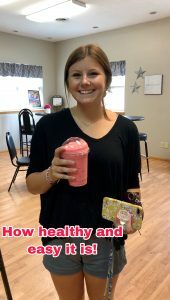 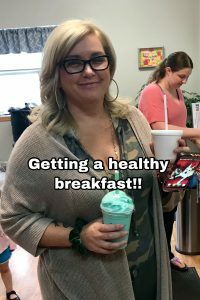 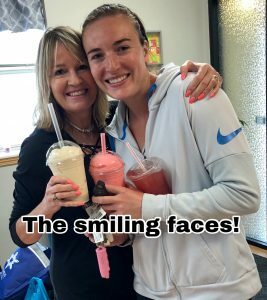 The best way to experience our wide selection of shakes is to visit the store. 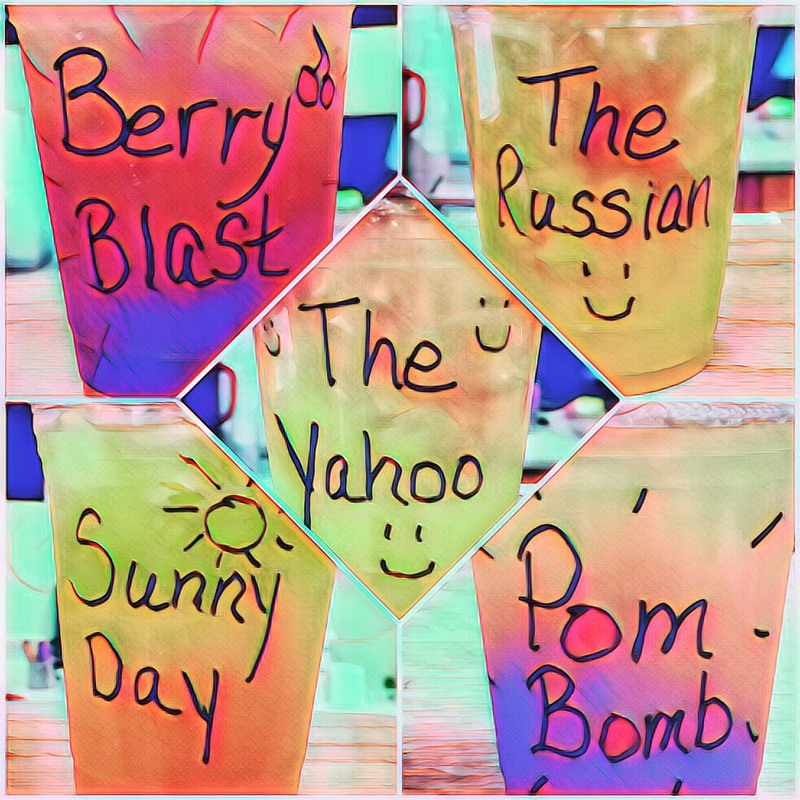 From Caramel Dream to Pineapple Orange, we are sure to have your taste buds satisfied. 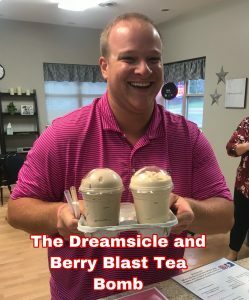 Try OUr New Tea Bombs!